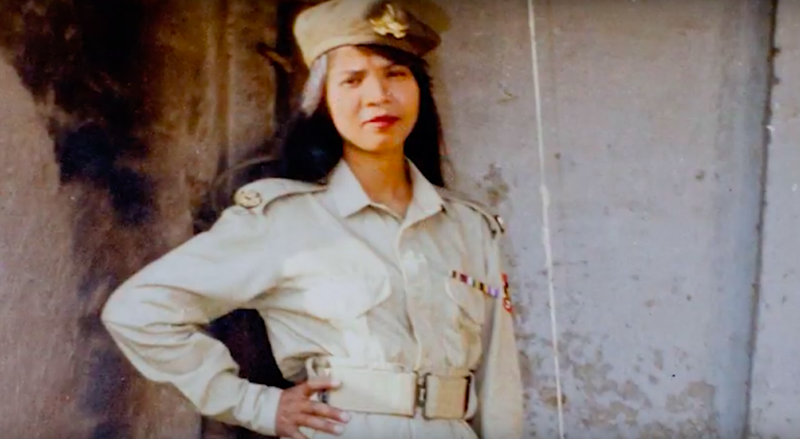 The lawyer for persecuted Pakistani Catholic woman Asia Bibi returned to Pakistan this weekend to represent his client in a trial that has garnered international attention. Dutch MP Joël Voordewind, a member of the Christian Union party, tweeted an image of himself Sunday with Malook, whom he accompanied to Amsterdam Airport Schiphol. 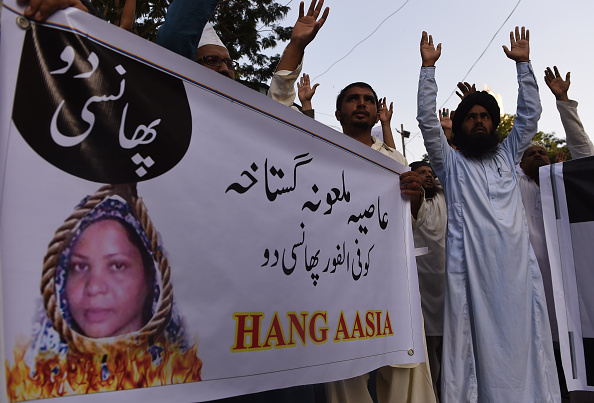 Through the years, Bibi’s case was a continual source of controversy in the Islamic Republic of Pakistan, where blasphemy against the prophet of Islam is a capital crime. Two politicians who used Bibi’s ordeal to call for reformation of the country’s harsh blasphemy law were publicly assassinated. Khadim Hussain Rizvi, the radical cleric who fomented the national protests, was arrested and charged by the Pakistani government with terrorism and sedition in December. He remains held on judicial remand, according to reports.